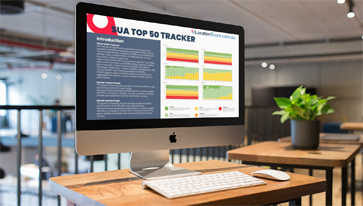 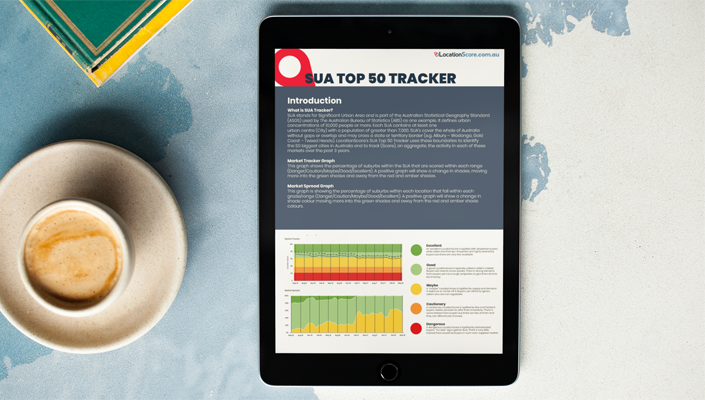 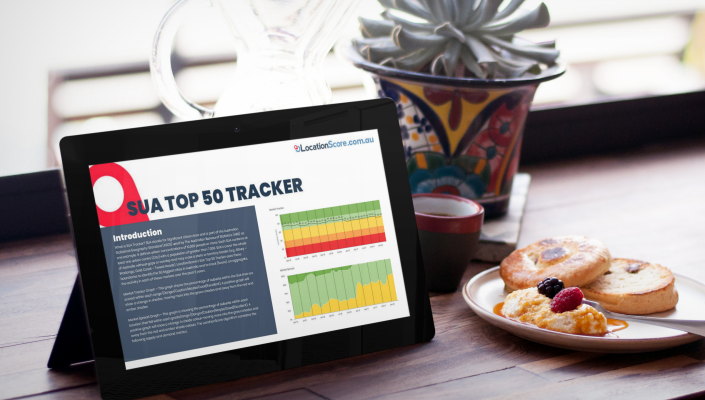 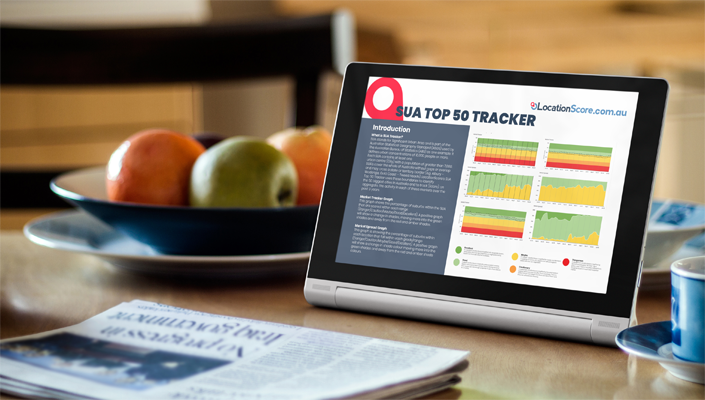 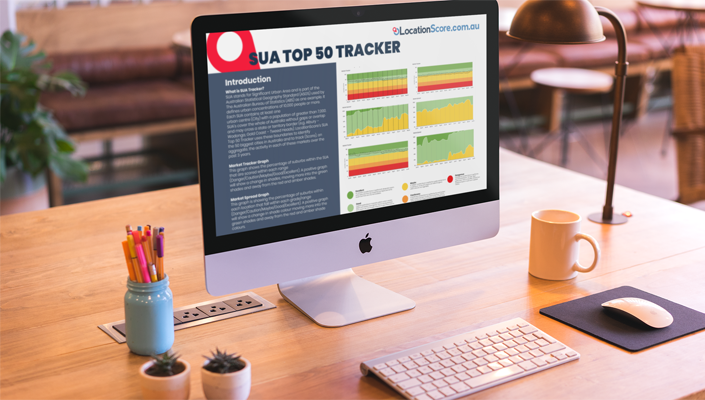 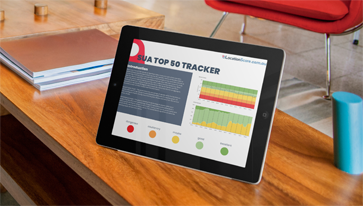 For this month's SUA Tracker report, we did a quick analysis on the quarter's performance. 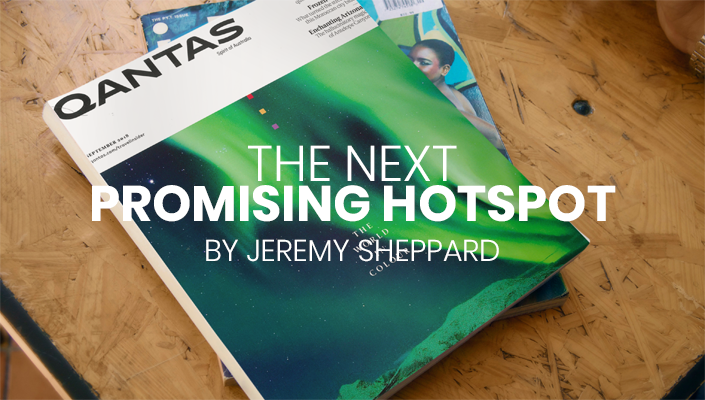 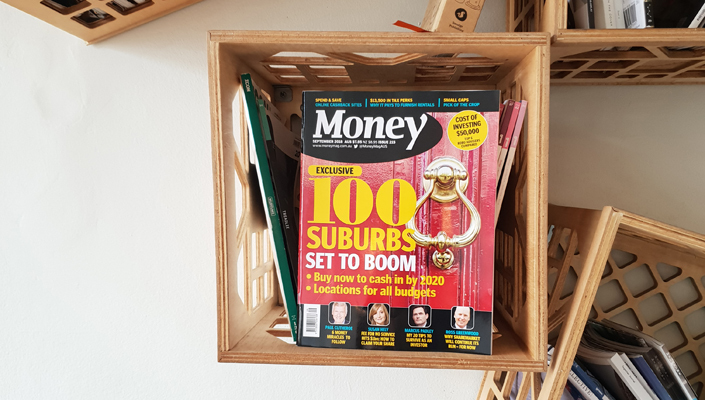 Here's what we found. 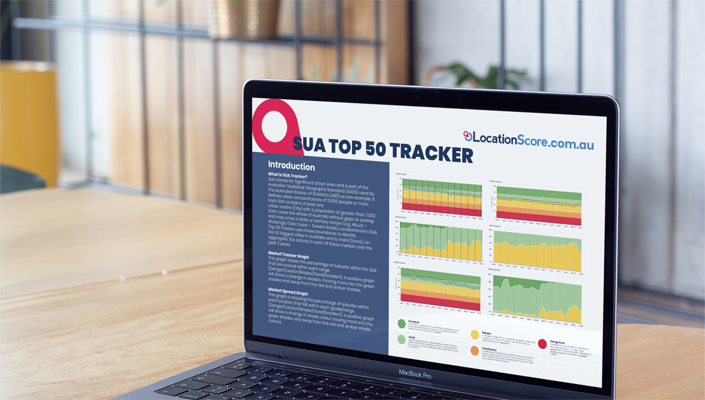 In the December 2018 SUA Tracker Report, there were 27 SUA in the Good range and 22 in the Maybe range.